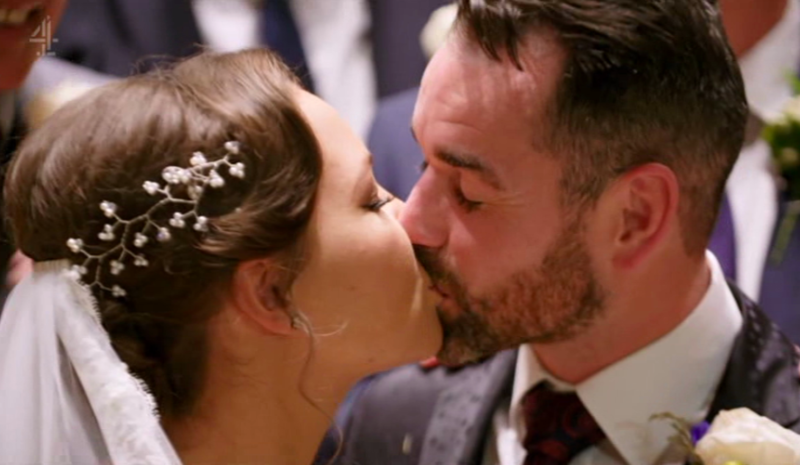 Viewers of Married at First Sight were left jealous after a woman married a man she’d never met, only to find out he’s a millionaire. The Channel 4 show returned to our screens last night, showing the union between quantity surveyor Ben, 36 and police officer Stephanie, 32. Fully committed, Ben had even got the wedding date tattooed on him before he’d even met his bride. Stephanie refused to disclose how many fiancés she’d had but the number was said to be considerable. Ben on the other hand was in a relationship for 12 years before his fiancée ran off to Greece with another man. Hours after their wedding, the happy couple were seen snogging and agreeing to share a honeymoon suite. The viewer reaction was complimentary, given the chaotic nature of the show. Totally rooting for Ben & Stephanie, there was definitely chemistry there #MarriedAtFirstNight. I don’t want to watch any more #MarriedAtFirstNight in case Ben and Stephanie split up. I hope they buck the trend and last the course. It seems the couple have remained together five months on judging by a recent appearance on ITV‘s This Morning, where they shocked host Eamonn Holmes by their successful blind-date union. 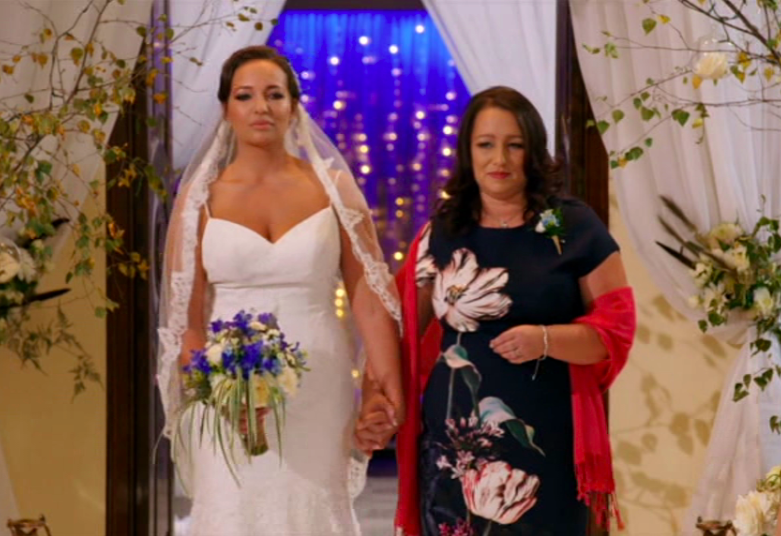 You can watch Married at First Sight next Thursday at 9pm on Channel 4.